The Masterclass DAC-4 offers a well judged alternative to the plethora of DAC’s available in the current market. With sound quality at the top of Sugden’s list, ‘Rescuing music from technology’ could not be a more appropriate achievement. 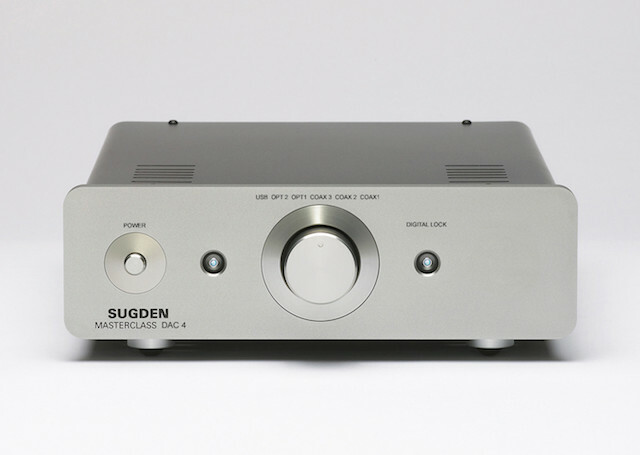 Instead of accepting and using the latest digital trends, Sugden have produced a product meticulously engineered to play music. With Sugden’s own conversion circuits and data reformatting, a near analogue experience can be enjoyed. 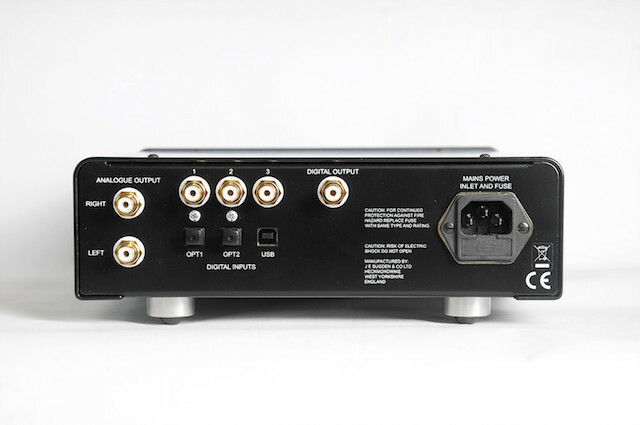 The DAC-4 is without limitations and has no over sampling or digital filtering. Outputs – One RCA stereo analogue & One digital coaxial. Input – Three SPDIF coaxial, two SPDIF optical & One USB type B & Mains IEC socket. Front panel controls – Power switch, power lamp, input selector switch, digital lock lamp. Gross Weight – 5 kg. Dimensions – 90mm x 250mm x 330mm (HWD). Digital input – SPDIF 16-24 bit word length, with sample rates from 32 to 96kHz*. Power consumption – 12 Watts. Recommended Retail Price – AUD$3,195.00. *24/192 file compatibility requires a re-set of the DAC-4 prior to connecting to the source component.